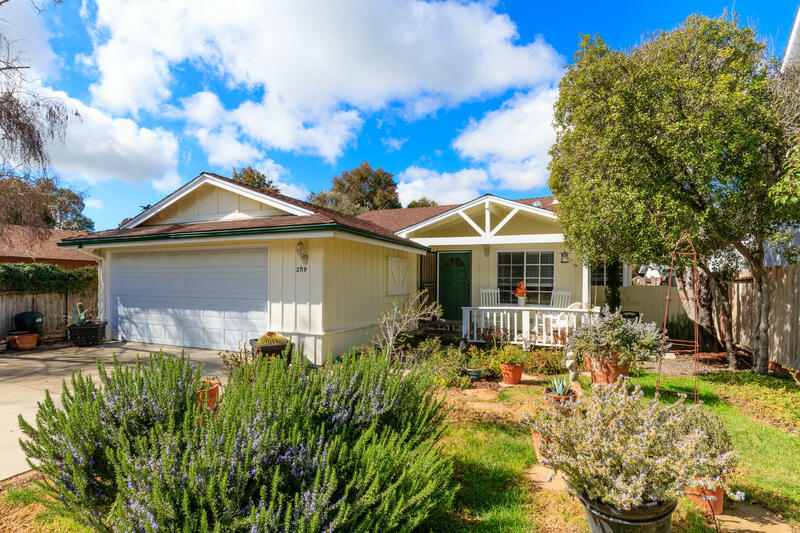 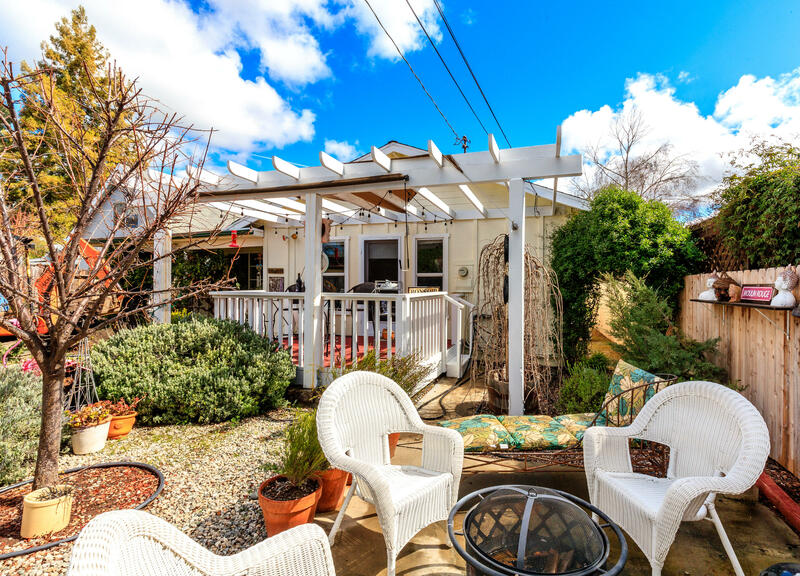 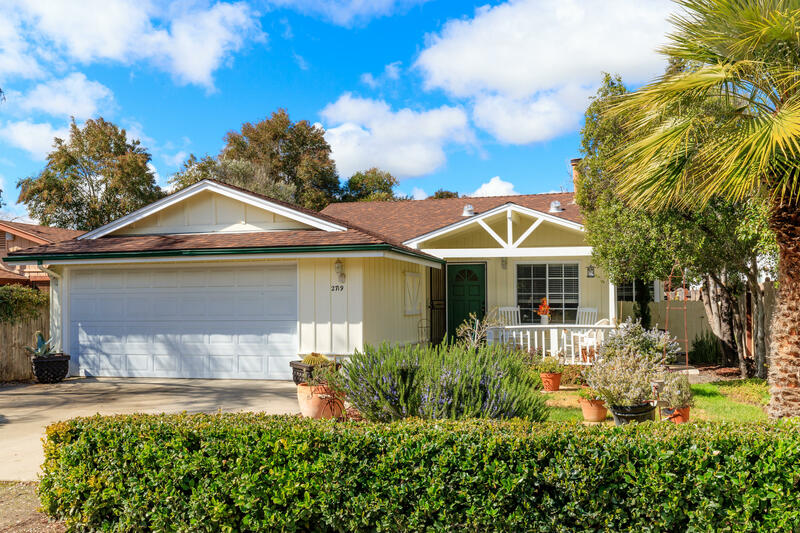 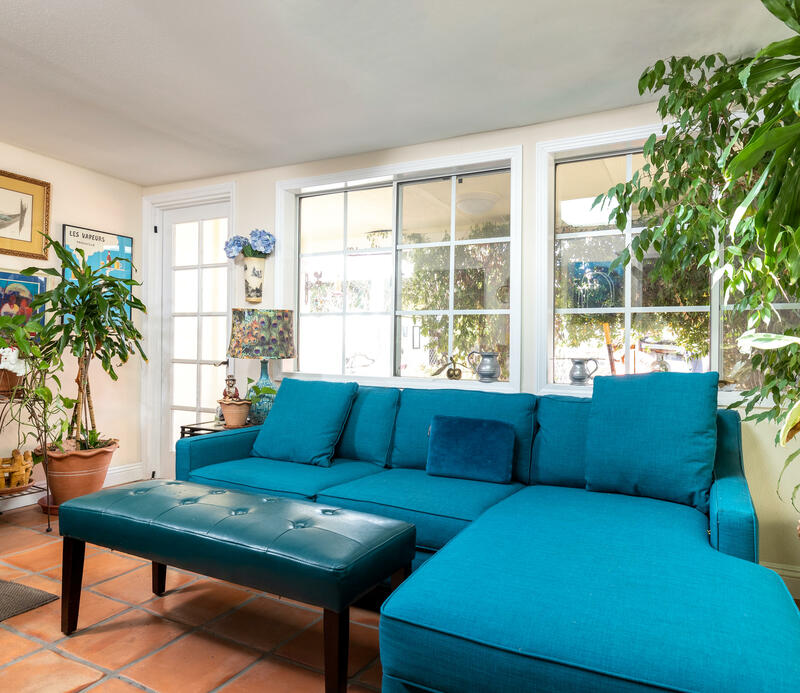 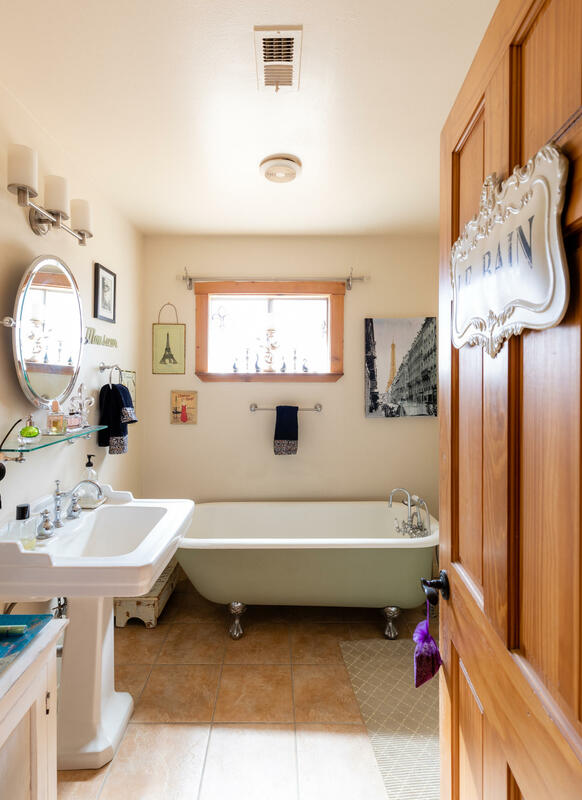 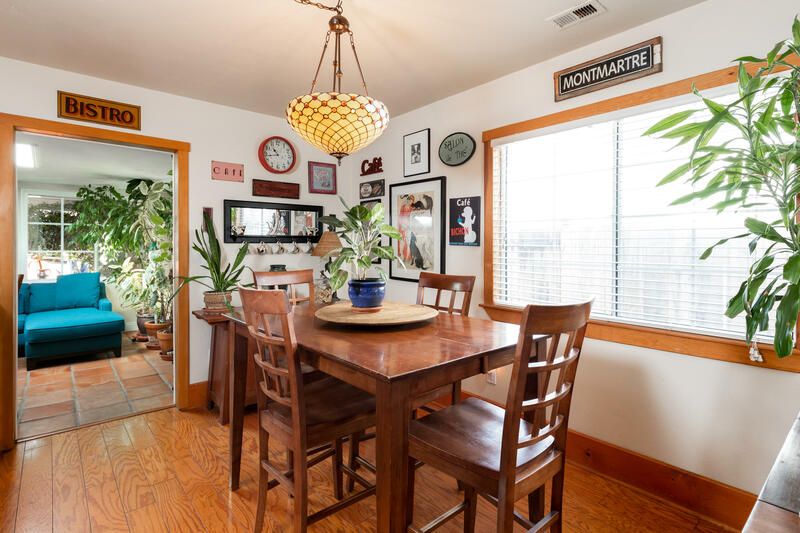 Lovely Los Olivos charmer nestled in a quaint town within walking distance of art galleries, wineries and culinary excellence. 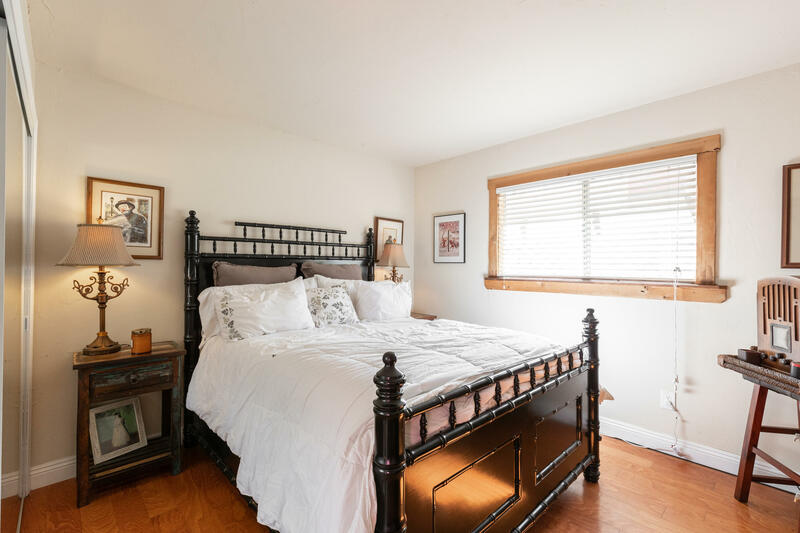 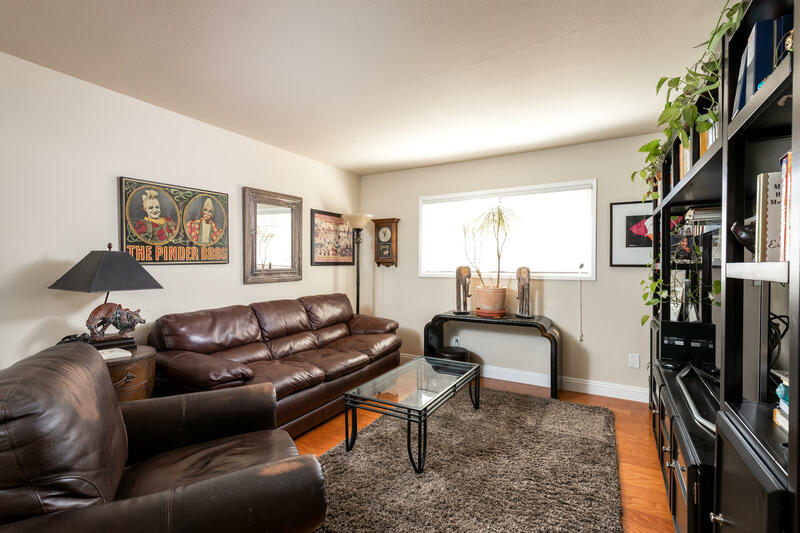 Featuring wood vaulted ceilings in both the living room and master bedroom making both rooms warm and inviting. 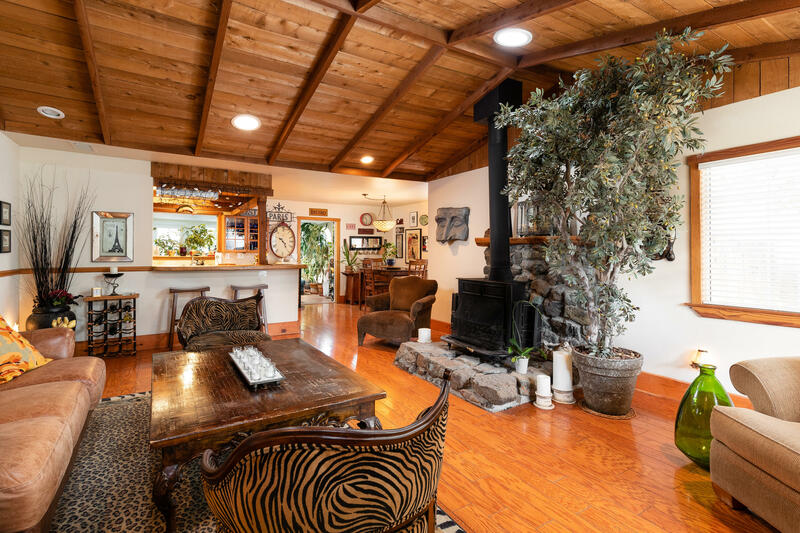 The open floor plan blends the living room with a classic Lincoln stove placed upon a hearth made of local Figueroa Mountain stone. 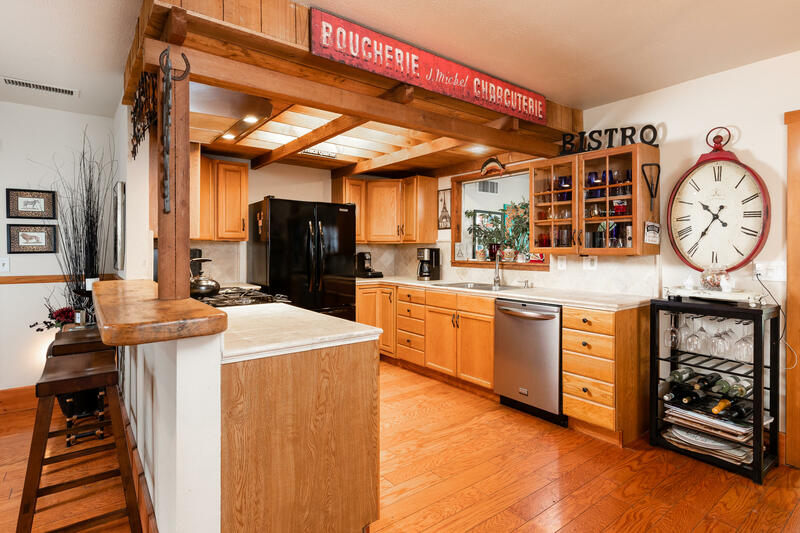 The sun room just beyond the kitchen is light and bright with french-style doors leading to an English garden backyard with fruit trees and potting shed. 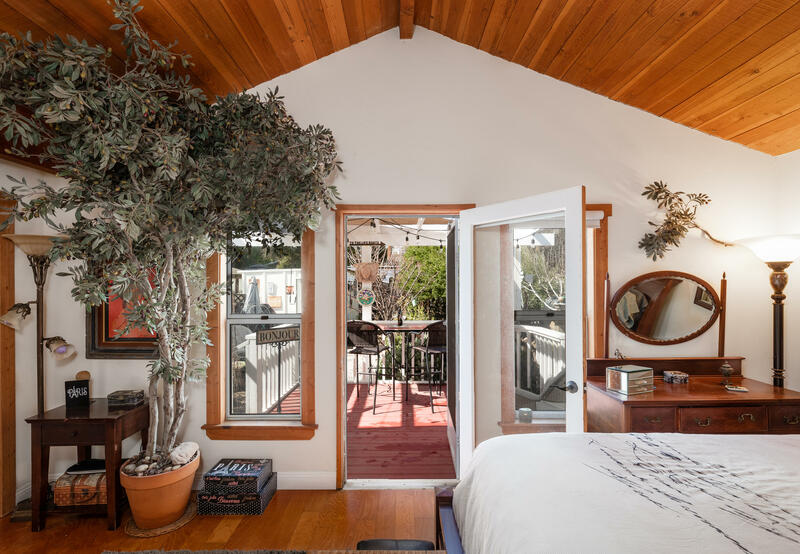 The master bedroom opens up to a cozy patio and pergola covered with vines perfect for wine tasting. 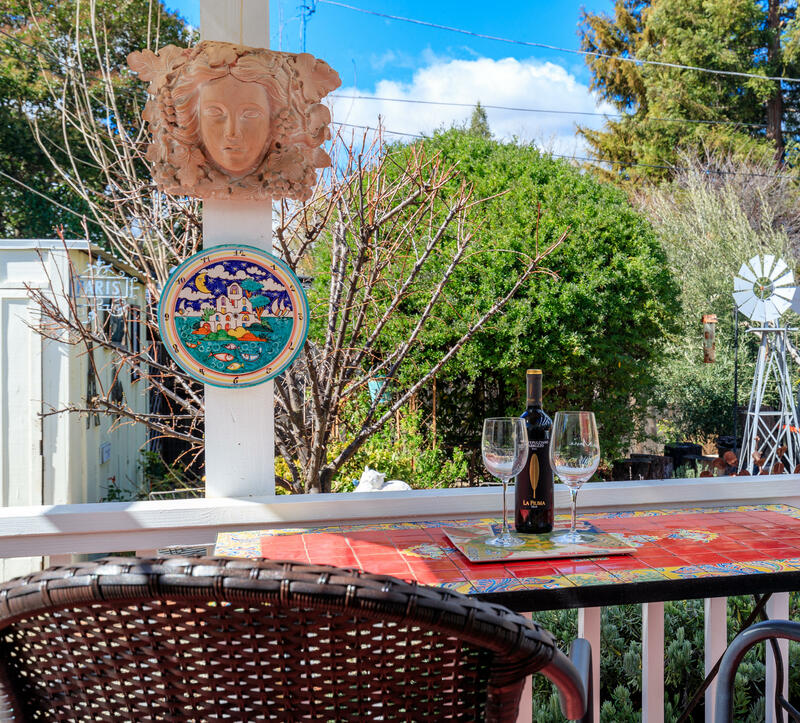 Close to schools, shops, restaurants and wineries.